South Carolina. 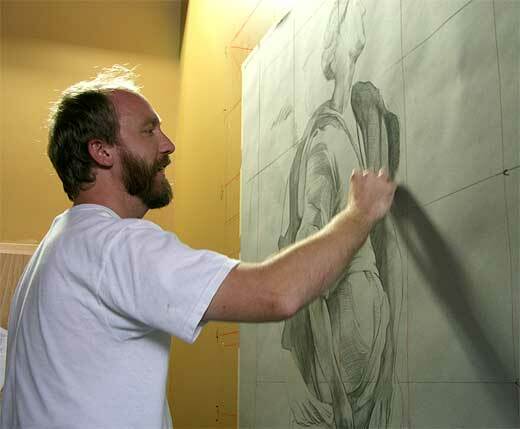 He attended the University of North Carolina - Chapel Hill and the Florence Academy of Art. He has been an apprentice to Ben Long since 2002. His specialty is portraiture, but he also works in landscape and figures. He teaches portraiture and cast drawing at the Fine Arts League.